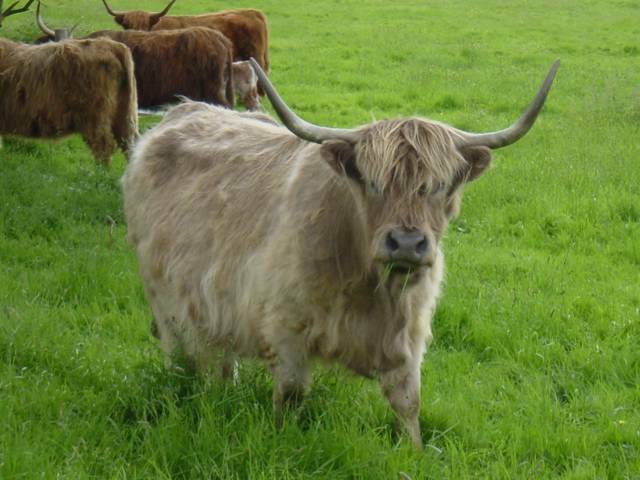 This is a highland cow. This is a highland cow. Made us laugh.